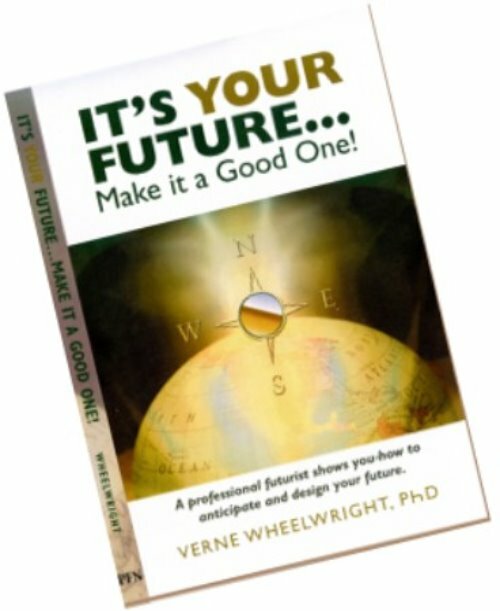 This site is about YOUR future—how to anticipate the future, how to plan for your future and how to deal with surprises that occur in the future. The methods you will learn have been tested and proven around the world by large corporations, organizationsandgovernments. Now these methods have been scaled down to fit you, your family, or your small business. Learn how to think about and plan for the future...YOUR future! use the same methods that professional futurists use for large businesses and organizations, but scaled down to fit your life. Books and workbooks are available in several languages including English, Spanish, Japanese, Turkish and Arabic. Small Business is different from big business! Of course it is--- but when it comes to planning and preparing for the future, the differences are really important. The methods for exploring and planning for the future are the same as for international organizations, but the application of those methods is very different for small businesses. 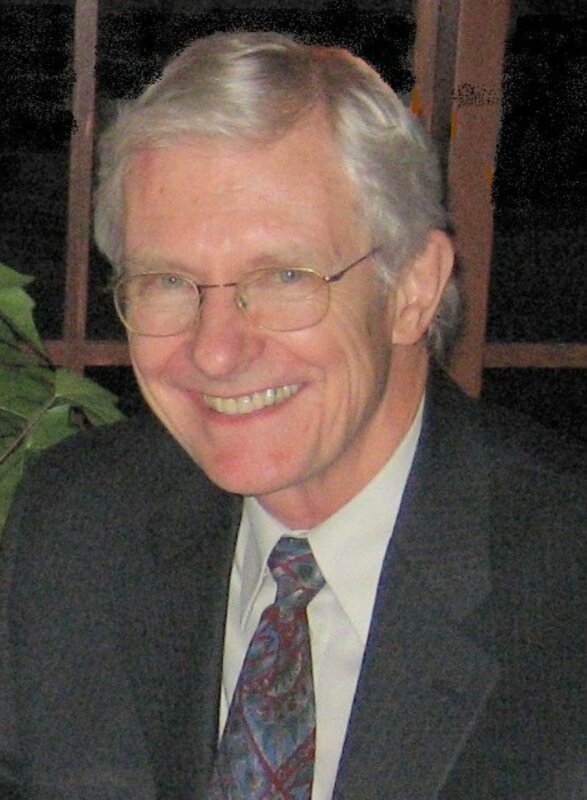 Verne is a professional futurist, has spent most of his life as a small business owner, and is now authoring and publishing books and articles about how individuals and small businesses can prepare for the future. In addition he conducts workshops, teaches, and speaks to audiences about the future. He also writes short stories and has collaborated with his granddaughter on a children's book. Methods for learning about the future have been in use by large businesses and governments for decades, but the process was simply too complex for most individuals. The Personal Futures Network introduces some new, easily understood approaches that will help you think and plan like a futurist. You will be able learn about and plan for your personal futures. Think like a futurist! What does that really mean, "think like a futurist"? 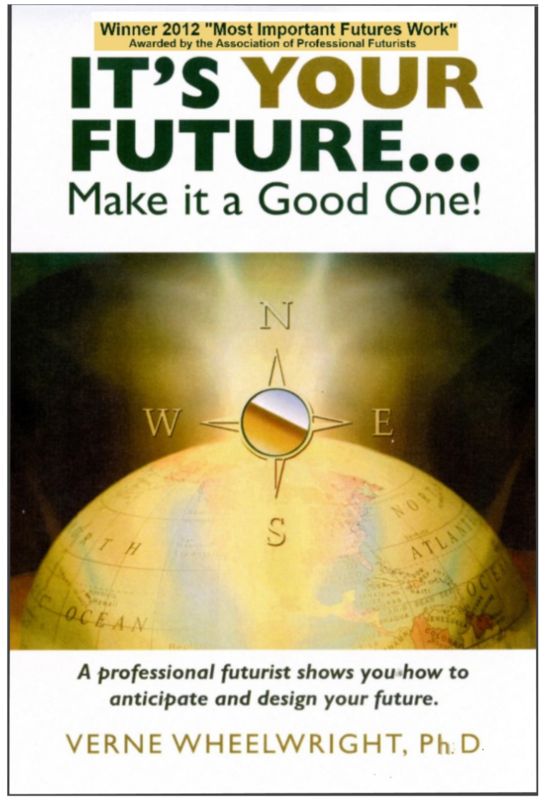 Well, each futurist may have some different thoughts, but generally futurists think about longer term futures, usually 10 or more years ahead. Futurists believe that the future is not predetermined, but that several futures are possible. If several futures are possible, then one of those futures may be better than the others, or a "preferred" future. Very important; futurists believe that individuals or groups can take actions in the present that will help determine the future. That brief paragraph helps explain why most futurists don't make predictions about the future, but rather suggest multiple possible futures, often in the form of "scenarios" or stories about the future. What's in this web site? This page offers a brief explanation of Personal Futures and the methods that will help you explore and understand something about the future...YOUR future! Offering several books and workbooks about Personal Futures, and they are available in several languages. Very different! Exploring the future of a small business employs the same methods as big business, but with a different approach. 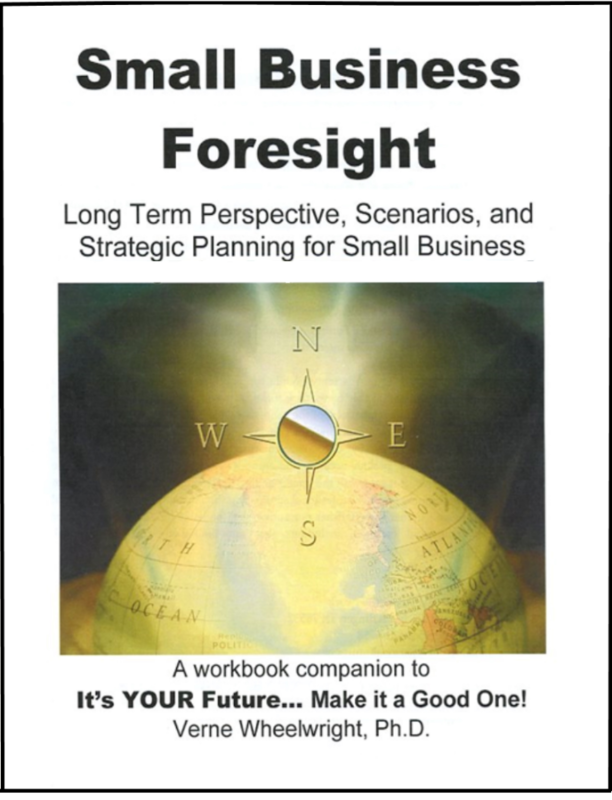 The free downloads include workbooks and articles about Personal Futures. This page offerslinks to some videos about Personal Futures I've posted on YouTube, mostly short ones. A "bio" listing Verne's qualifications as a professional futurist and a list of books and articles he has published. He plans to add more information , including fiction, short stories, and articles. We will be adding to this website for some time. Your suggestions and comments will be appreciated!